Stadium in Madrid as the venue for the final of the Champions League in 2019. 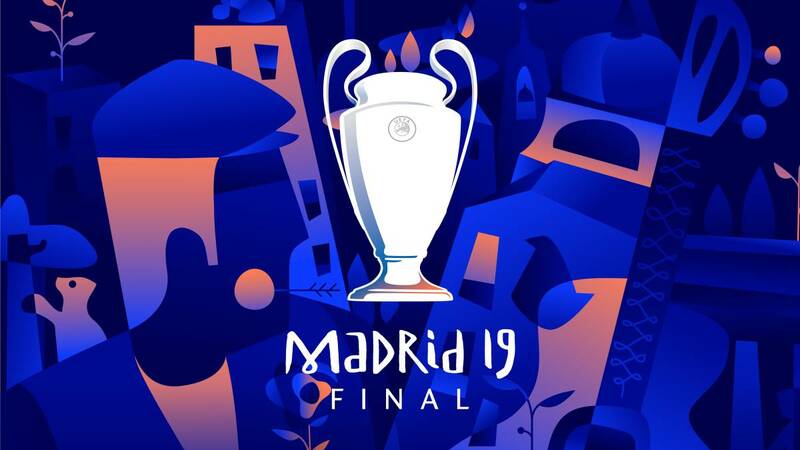 UEFA has decided that the new home of Atletico De Madrid will be the venue for the final of the maximum continental competition just two years after its inauguration. Will Real Madrid or Atletico De Madrid have more chance of winning the title or Barcelona will try to destroy any hopes for both teams? Since Manchester and Juventus both had a defeat game of 2 nil, their chance for the title is now really low, but never now if there is any underdog. As a prediction for 2019 Champions League, one of the Spaniards are the most highly chance of winning the title. But most likely Atletico De Madrid will have it all!